Penny Homes are proud to produce award winning homes for our clients. 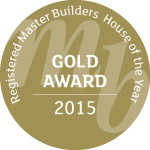 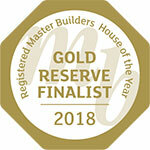 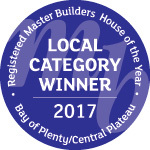 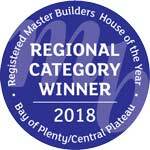 Our reputation as Registered Master Builders is built on quality and backed up by the many accolades we have collected from the Registered Master Builders House of the Year Awards, both regionally and nationally. 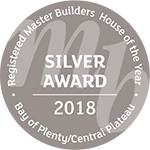 Judged for workmanship, design, functionality and the style of work undertaken, our homes are also assessed on the quality of finishing, attention to detail, structure, difficulty, energy efficiency, installation of materials, creation or retention of character and innovation of product use. Choose Penny Homes and our next award could be for your new build! 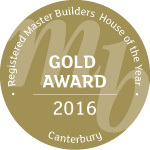 Come and visit us at our latest show home at 33 Marabou Crescent, Brentwood, Taupo. 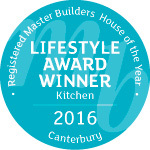 Open Monday to Friday from 9am to 5pm, and weekends from 11am to 3pm.